The wait is over. 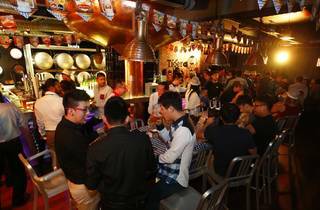 The annual beer festival Oktoberfest is finally coming back to Penang to shower you with premium pints of foam-filled fun. 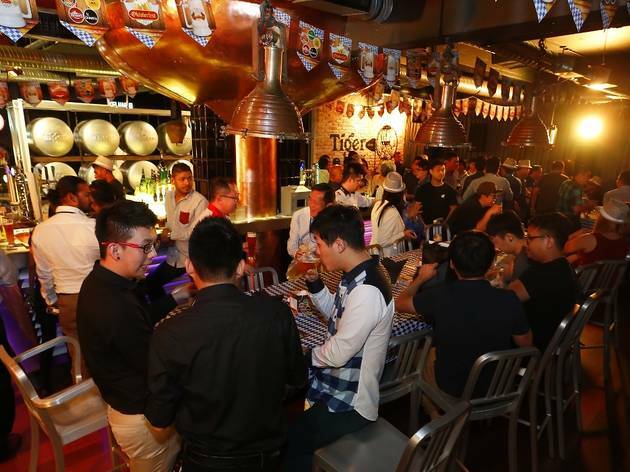 Expect to see Guinness Anchor Berhad's (GAB) five premium brews Heineken, Guinness, Kilkenny, Kirin Ichiban and Paulaner at Lebuh Pantai nightspot The Bank.